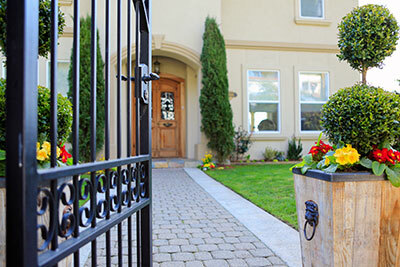 We prevail as expert gate repair specialists in Washington for our skills and dedication. We are fast when customers need assistance urgently and provide 24 hour gate repair services. You can trust us for gate intercom installation and opener repairs. We are also available at your service 24/7 on emergency repair service. Call our gate repair and install company a call today! Call us today and see what our gate/fence contractors can do for you. We provide you good solutions for your fencing problems by offering you a various range of services from our fence servicessegment of our company. We install, program and repair intercom and phone entry systems at the entrances of various buildings and next to the driveway gates. A gate has many components that make it up so that it can operate.